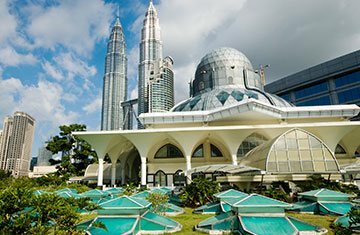 The cultural kaleidoscope of the Southeast Asia, known for its majestic natural bliss and sparkling cityscapes, Malaysia is among the most fascinating nations in the region. 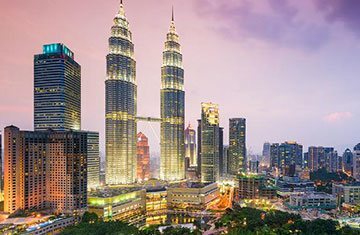 Boasted with the various phenomenon of the nature, including mountains, coral reefs, water bodies and more, Malaysia is often considered as a perfect example of Asian diversity. 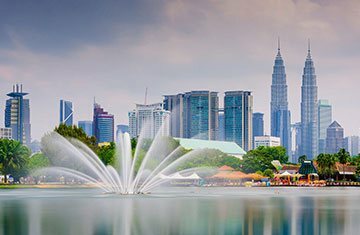 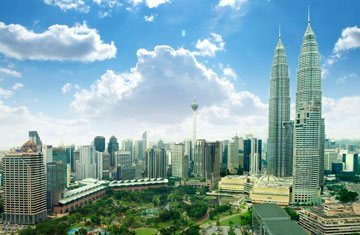 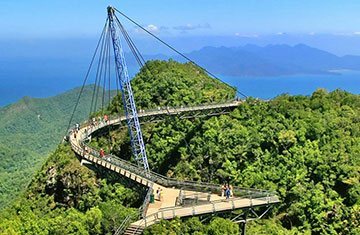 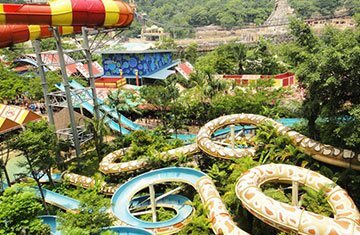 Hence people tend to enjoy taking Malaysia tour packages and explore the enthralling verities this nation has to offer. 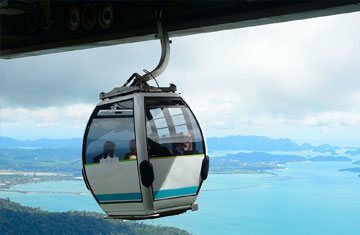 With a bunch of cities like Kuala Lumpur, Penang, Langkawi and Kota Kinabalu, you can enjoy the best experiences in this Southeast Asian country. 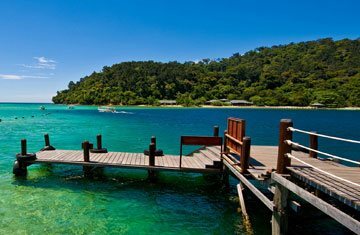 Go with beach holiday packages to Malaysia and enjoy a magnificent experience with the people you love.